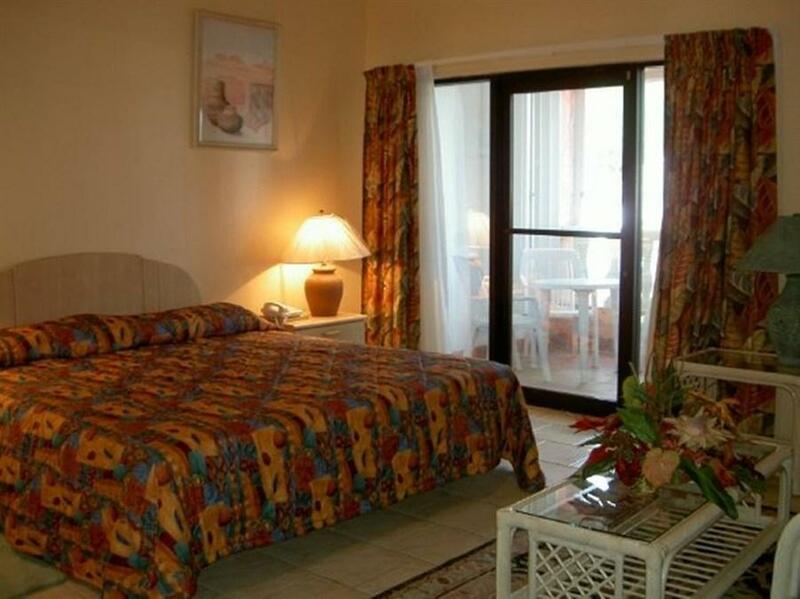 ﻿ Best Price on Carl's Unique Inn & Conference Facilities in Simpson Bay + Reviews! Carl's Unique Inn & Conference Facilities is a 5-minute drive from Kim Sha Beach, and offers views over Simpson Bay Lagoon and the island’s green hills. 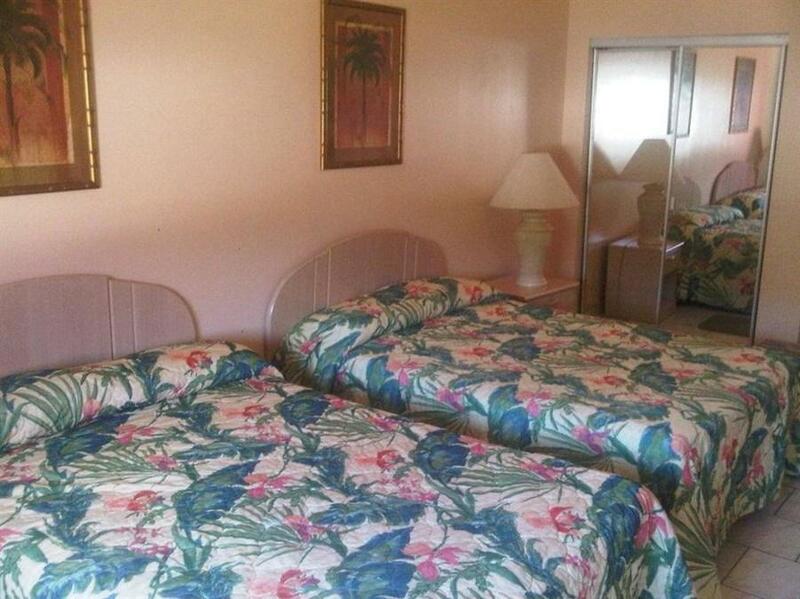 It features air-conditioned studios with free WiFi. Each bright Carl’s Unique Inn studio offers garden views and a simple kitchenette with a fridge. Studios also include a sofa, cable TV and a bathroom with a shower. A free continental breakfast is provided daily from the property's on-site bakery called Carl & Sons Unique Bakery. You can also find local and international restaurants within a 5-minute drive in Cole Bay town. The hotel’s tour desk can provide information about activities in Sint Maarten, including diving and snorkeling. Philipsburg town center is a 10-minute drive away, while Princess Juliana International Airport is within a 10-minute drive. Please note that this property is near a conference center and may get noisy at nights. It was a very nice stay. Staff is very friendly. Would stay there again. The only problem is that the rooms are at the 2nd floor(high 2nd floor) and there is no elevator available. But.... I still liked the place.